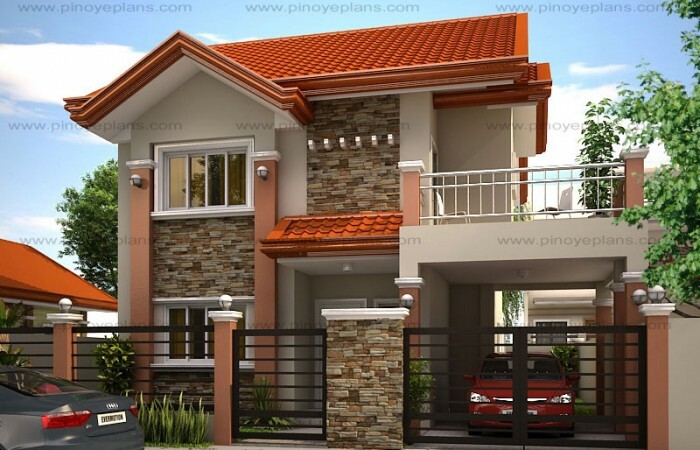 A two-storey house plan is a low-cost to build than a one-story house plan because it's usually cheaper to build up than out. 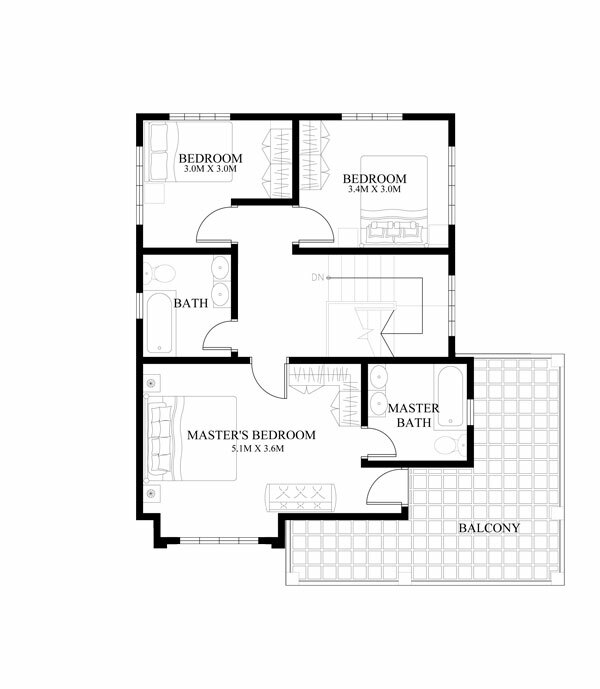 Two-story floor plans give many benefits, they’re a cost-efficient method to optimize your lot, provide privacy to bedrooms, and create a stunning exterior. 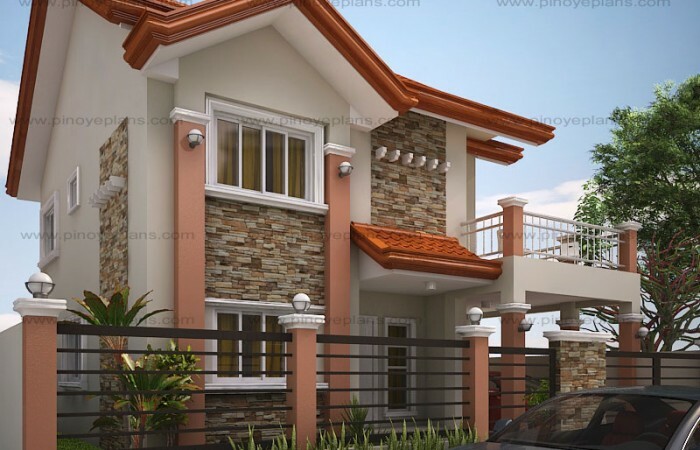 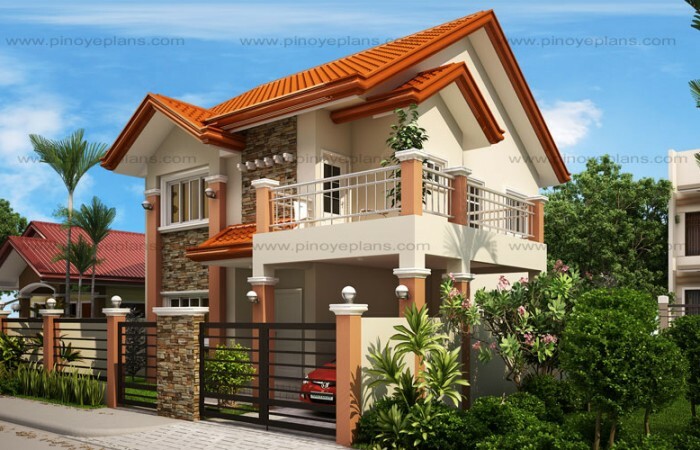 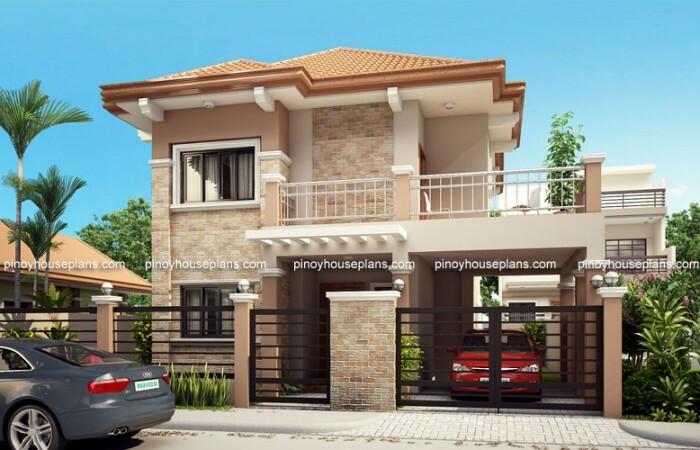 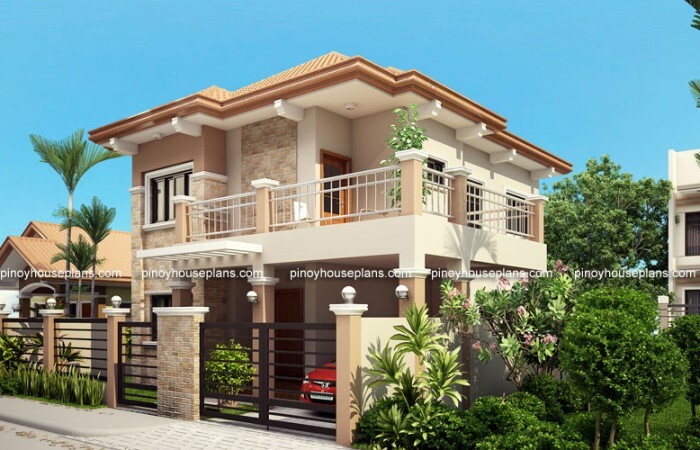 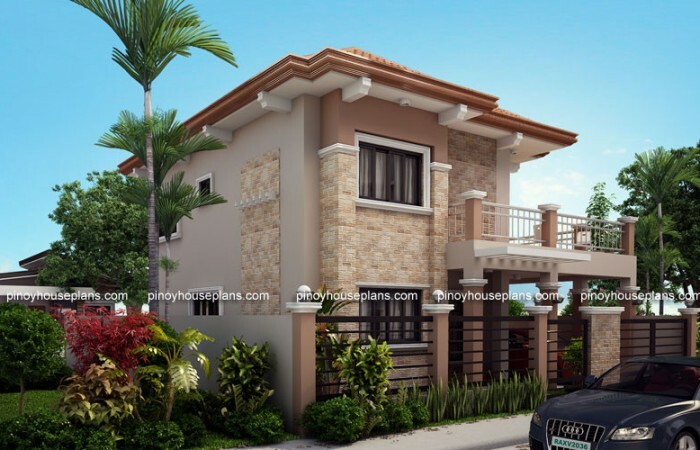 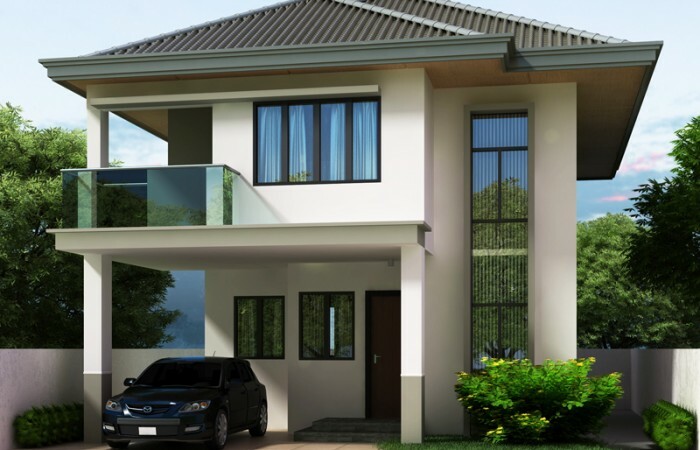 Here are some simplest and beautiful 2-storey houses designs for you and your family. 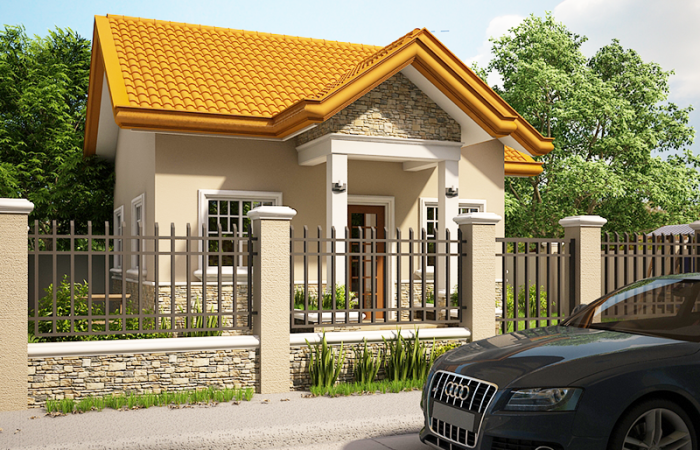 Three bedroom houses can be built in any design or style, so choose the house that fit your beautiful design and budget. 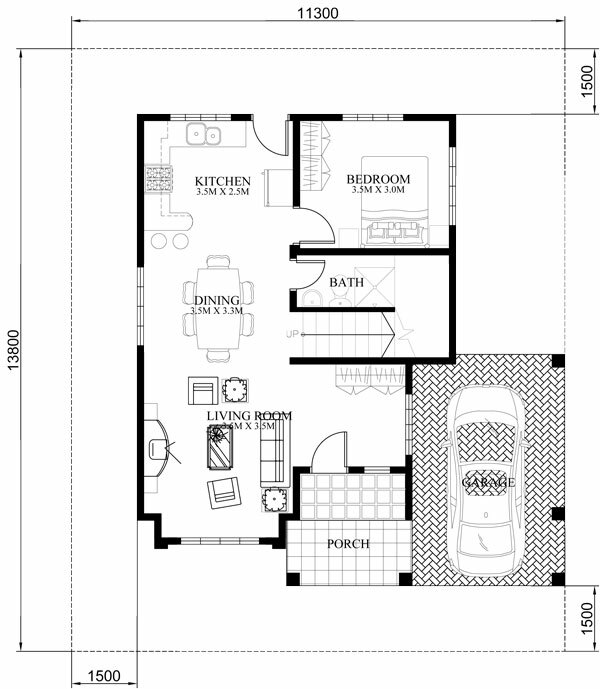 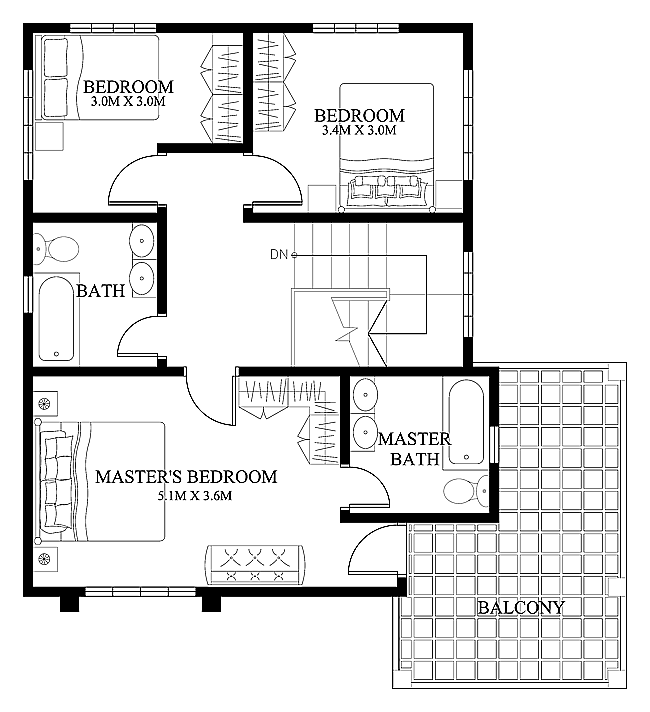 Three-bedroom floor plans and layout with the garage are very popular. 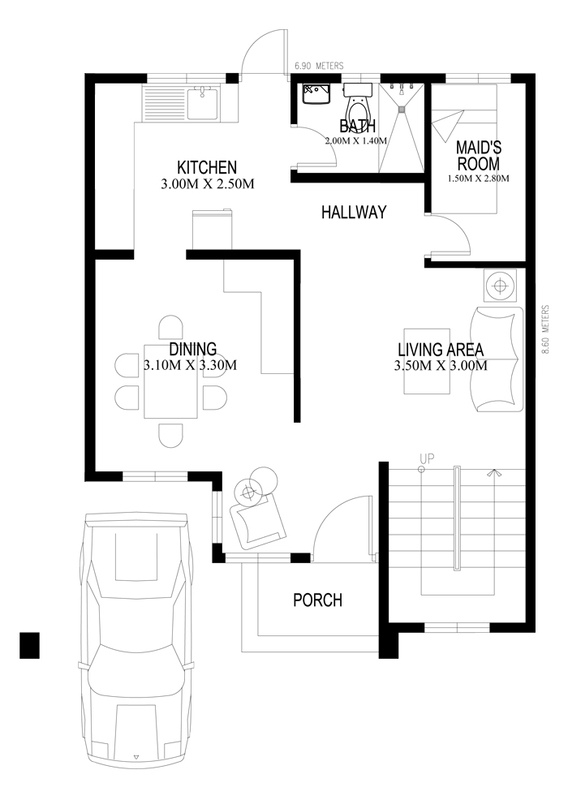 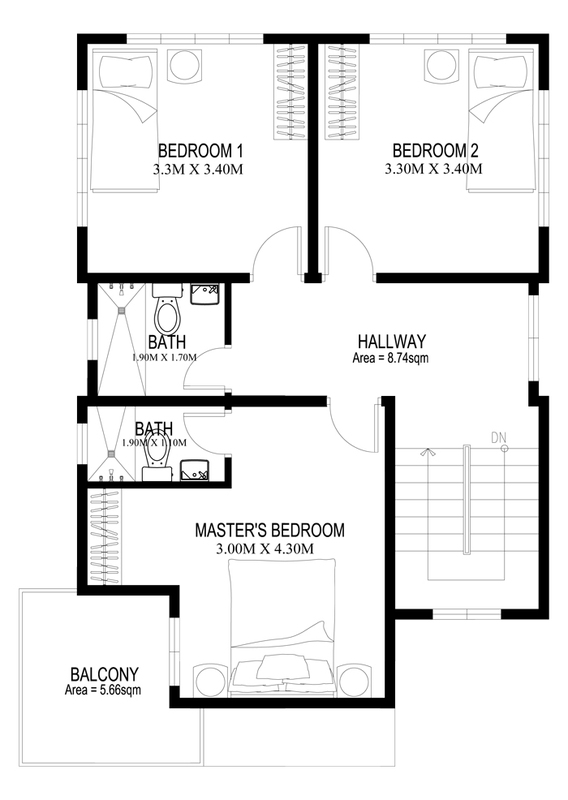 Two bedrooms may not be a villa, mansion or a castle, but with the right plans and layout, it can be a lot of space for a growing family. 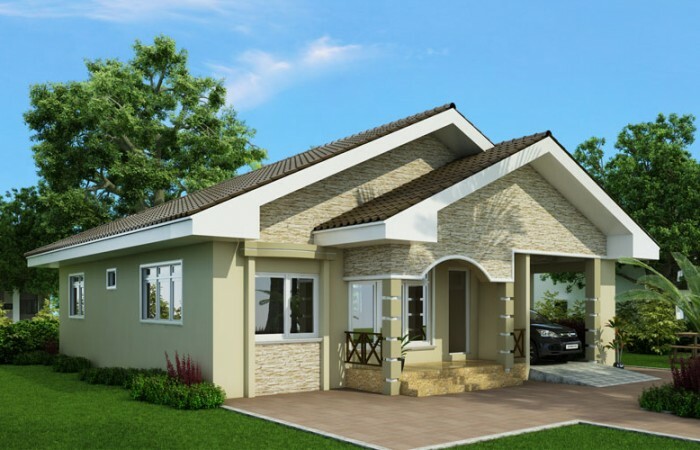 Free Bungalow House Designs And Floor Plans With 2 Bedrooms, 3 Bedrooms And 4 Bedrooms Bungalow house designs and floor plans are about the most requested and popular building plan. 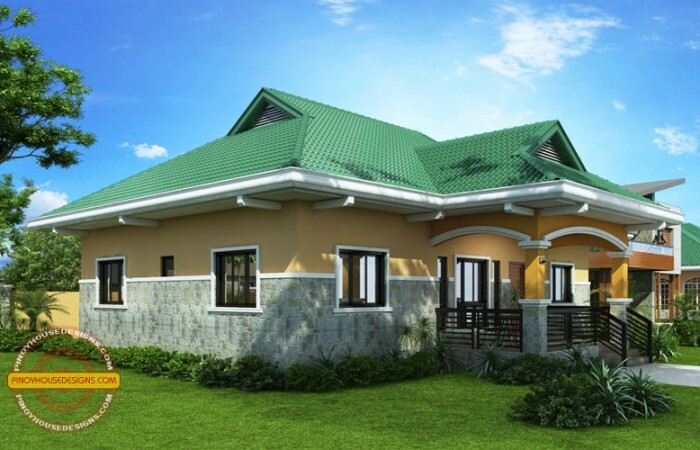 This is because bungalow buildings are the most popular building types especially among low to medium income earners. 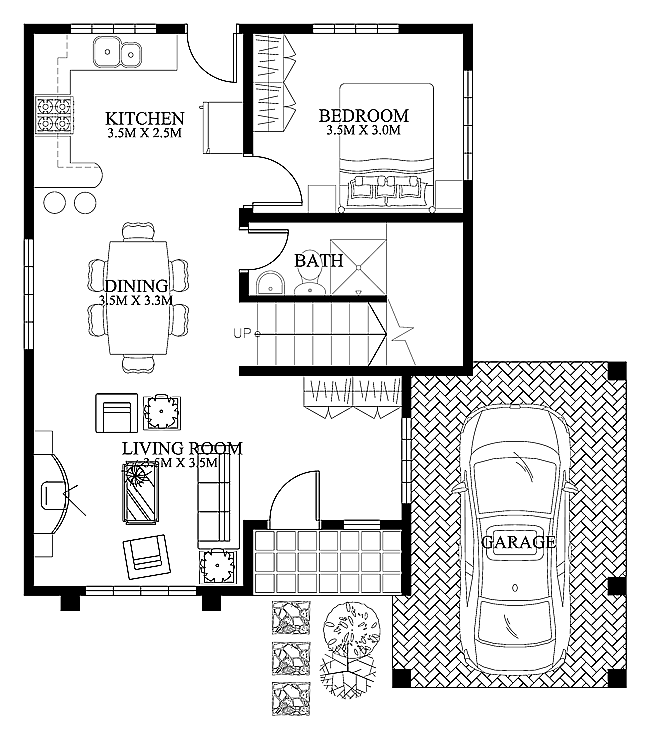 The Bungalows gallery below is great for helping you figure out what you want.